EXCITING!! 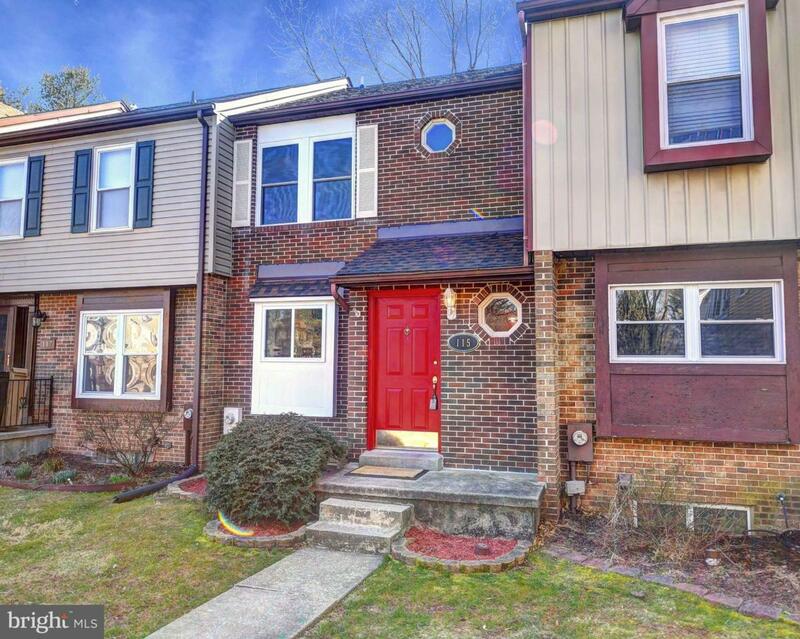 YOU JUST FOUND A HOME IN PATTERSON MILL SCHOOL DISTRICT - LOOKING FOR A GREAT STARTER HOME - DON'T WANT OT RENT - WELL YOU CAN MOVE IN THIS TURN KEY HOME - GET IN WHILE THE INTEREST RATES ARE LOW!!! 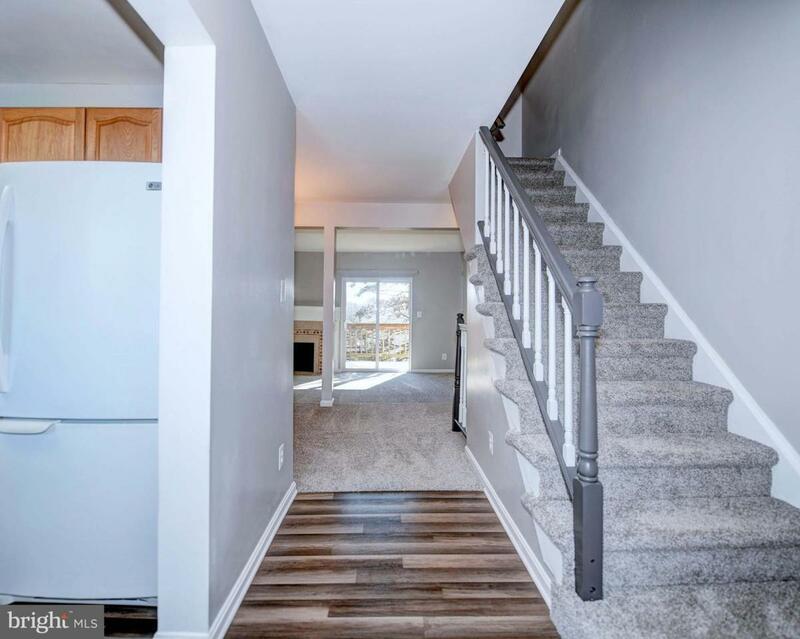 Welcome home to this fully updated town home waiting for its new owner.. Updates include new roof, new windows, new dishwasher, new floors, new carpet, updated bathroom,new deck, freshly painted. 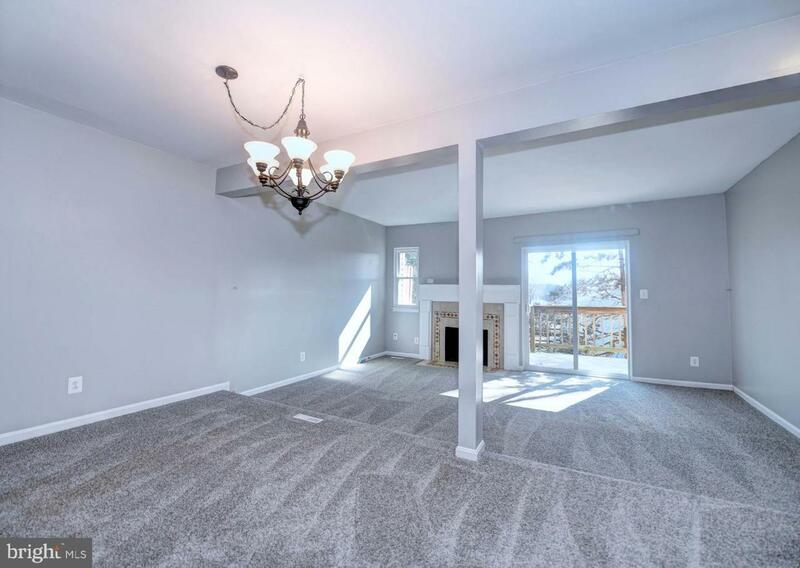 BASEMENT IS FINISHED WITH ADDITIONAL ROOM FOR A BEDROOM (CLOSET AND SEPARATE DOOR AND EXIT). 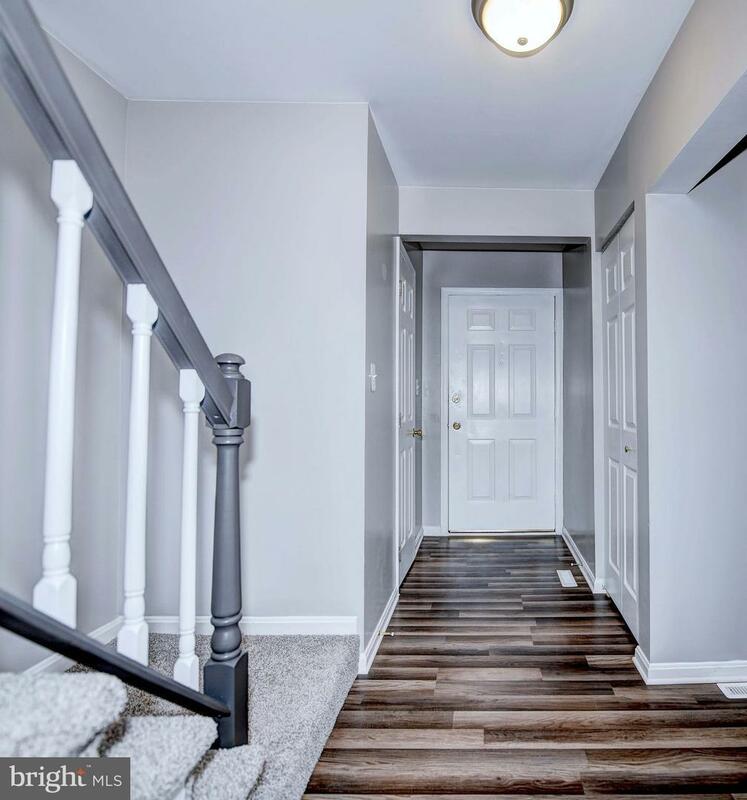 Come see all that this home has to over - Don't Forget about the Boxhill community center and pool right across the street..